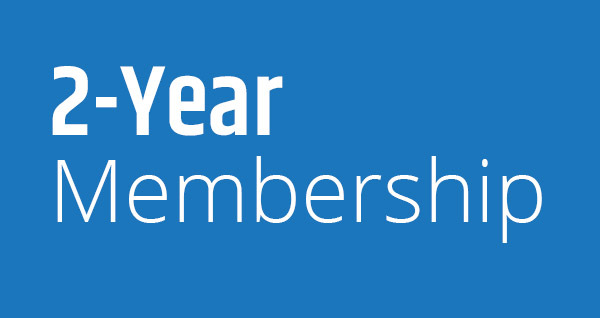 Save time with a two-year membership! Members can be: any individual, group, company, organization or entity involved in or supportive of the Yukon Music sector. 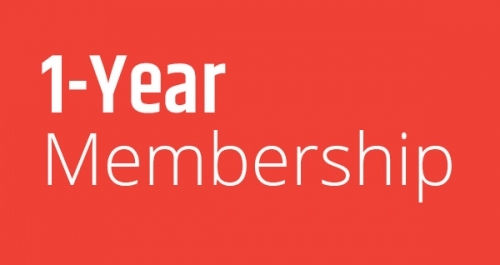 Two-year memberships last from registration and payment of a member’s fees until the end of the following fiscal year (April 1st). Payment can be made by PayPal or credit card.